As I often do, I dreamt of bees last night. I dreamt of big, fat white larvae. Drone larvae. I dreamt this because it's official. Silver maples are blooming so the beekeeping year has begun! 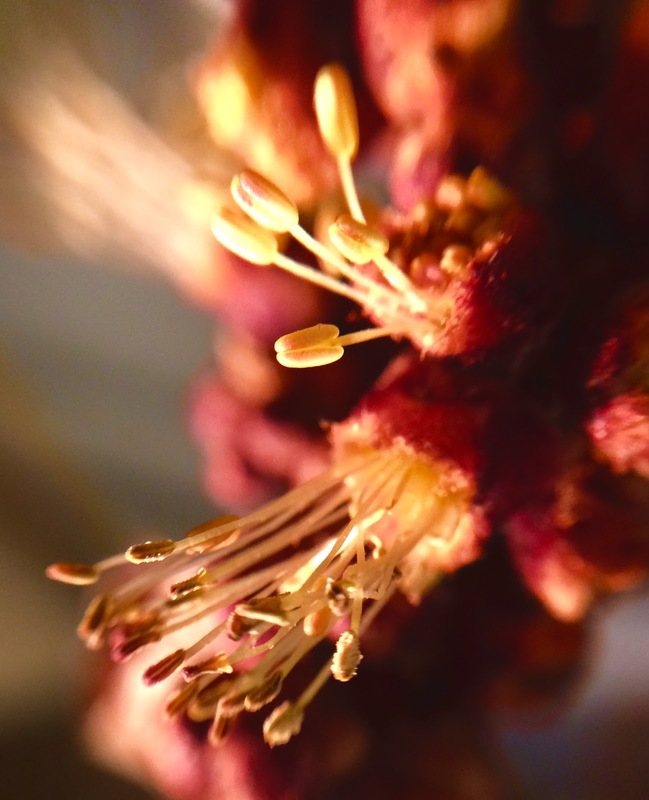 If you have overwintering colonies, then Presidents' Day weekend is the perfect time to find out what your bees need. Phenology aside, here's a few "If This Then That" statements that guide me. If you need to wear sleeves, then it's too cold to open the hive for more than a quick peek. If the hive feels light when you lift it, then consider emergency feeding. If you haven't read George Imirie's thoughts on STARVATION, then do it now at the Pink Pages. If you give them carbs (whether sugar or honey) then you must also give them protein (pollen or pollen substitute). Here's a good post from one of my favorite bloggers, Nature's Nectar: What is happening now in the hive. If the weather continues to be unseasonably warm – and if you live in Colorado it WILL – then make preparations for a split. If you see drones, you really need to be ready. Read about Nucs and Splits on Bee Works' Bee Keeping Information site. If the temperature drops 30°F catching your bees off-guard – and if you live in Colorado it WILL – then insulate your hive or be prepared to clean out a dead-out. 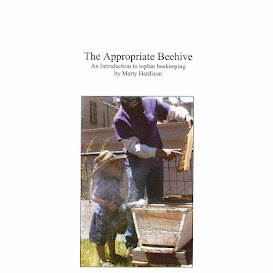 See Honeybeesuite's "How to wrap a bee hive for cold winters." That's it for today. May your hives be humming! I've been looking at everyone post photos of their flowers online, and I'm totally jealous! Although things have started warming up in the last week, we're still buried in snow. Great resources. Thanks for posting! My girls have been bringing in pollen for the past couple of weeks from the maples. It's one way to tell if your hive has it's own bees or is being robbed. And, true to your comment, it will snow on Thursday. These are great resources - thanks for sharing!